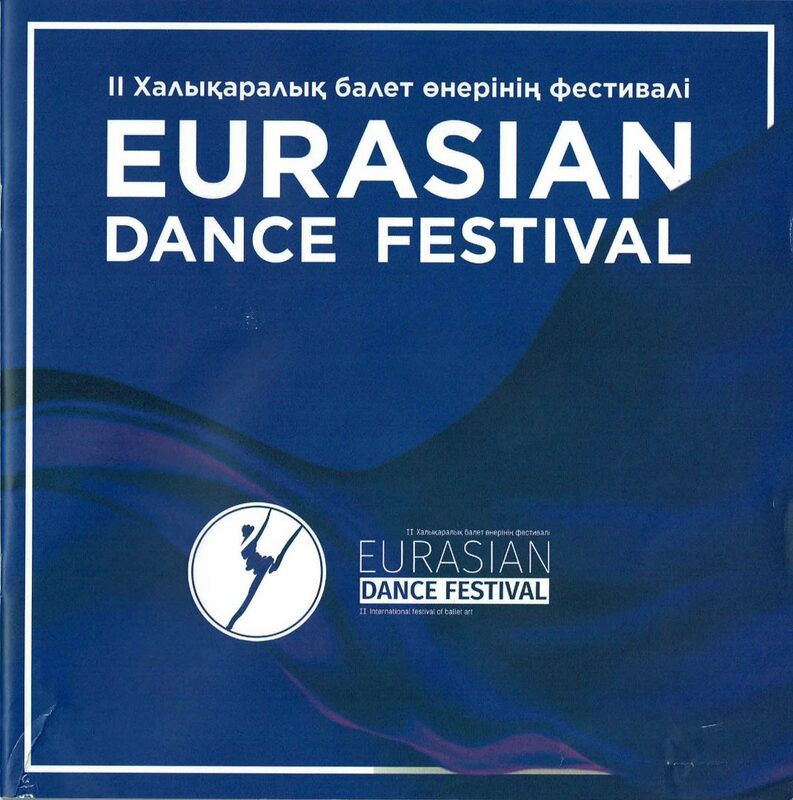 30.7.2018 Eurasian Dance Festival World Ballet Star Gala Concert, Eurasian Dance Festival II, shot in Astana Ballet on 30.7.2018. Anastasia Stashkevich (Rus. Анастасия Сташкевич) and Ivan Vasiliev (Rus. Иван Васильев) in pas de deux from the ballet Flames of Paris, music by Boris Asafiev, choreography bv Alexei Ratmansky after Vasili Vainonen. Maia Makhateli and Bahtiyar Adamzhan in pas de deux (pdd music by Riccardo Drigo) from the ballet Don Quixote, choreographed by Marius Petipa to the music of Ludwig Minkus.